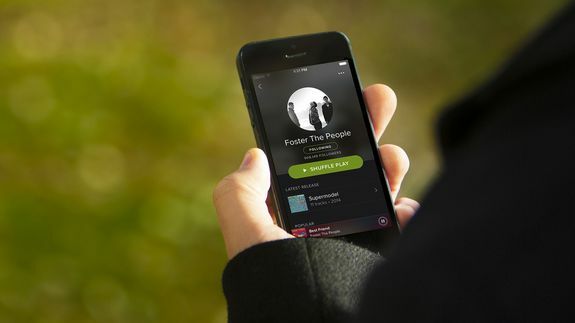 Spotify just got a major redesign and it looks fantastic. The new design, which rolls out Wednesday for the desktop player, web player and iPhone app, features a new dark color scheme, new fonts and icons and creates a more consistent look and feel across platforms. Tagged with beats music, iPhone, major, Mobile, Music, playlists, share, story, streaming music, wednesday.